This book features 17 projects in all dating back to the steam era to present day - ranging from simple to complex and large to small. Beginners will learn how to build a kit and integrate it to a scene, while more experienced modelers will learn how to kitbash and scratchbuild a structure and add it to a complete industry. 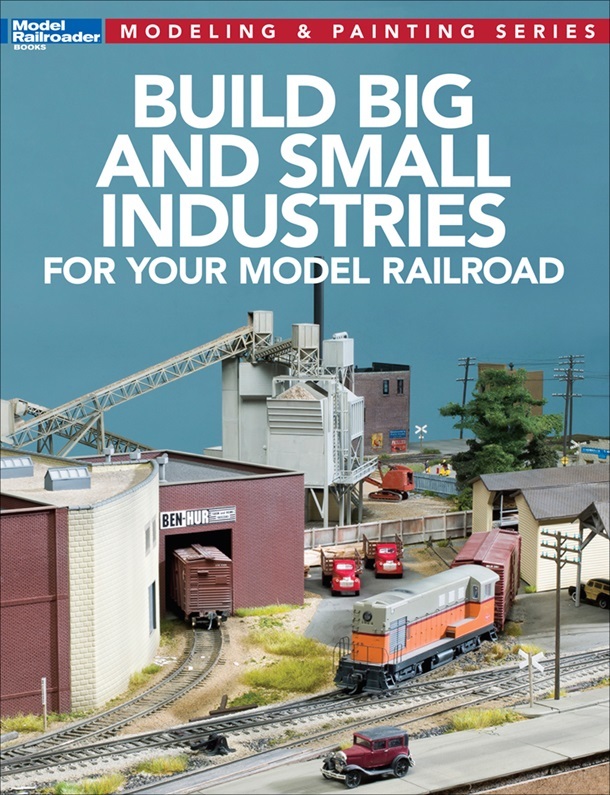 Build Big and Small Industries for Your Model Railroad is the ideal book for all modelers who are looking for ways to add industries to their layouts!